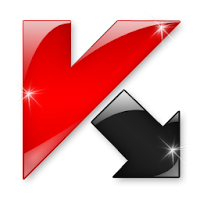 Kaspersky Free AntiVirus 2018 Free Download Latest Version For Windows Os (XP-7-8-10). Get the standalone offline installer setup file of Kaspersky Free AntiVirus 2018 with a single, direct and secure download link. The downloaded setup file is compatible with both Windows 32 and 64-bit versions. 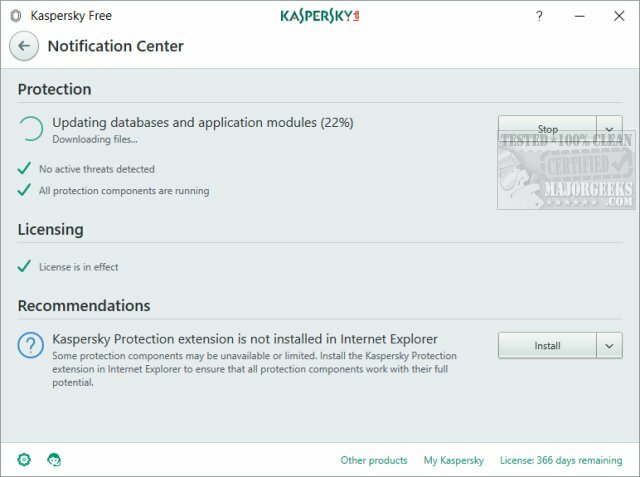 Kaspersky Free AntiVirus 2018 searches for infected files and threats and eliminates them completely! 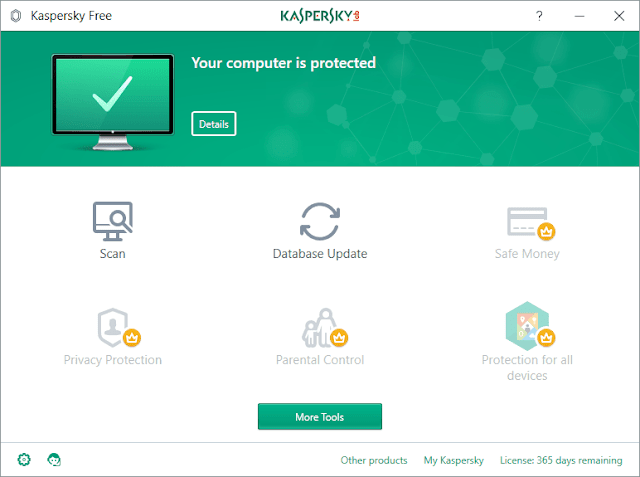 Kaspersky Free AntiVirus 2018 is one of the many free products of Kaspersky Inc that protect Windows from the most potential threats, and so you can be sure every time your PC is protected. The threats on the internet are increasingly sophisticated and difficult to detect by Antivirus. Every day new threats appear that try to seize your data and email accounts or your bank information. Therefore, the Antivirus industry can't stop advancing its virus detection and elimination technology. Kaspersky Lab offers a free virus scanner that is specially designed to find adware, malware and other viruses, in order to eliminate them completely. One of the most recent threats and that has come to affect large companies such as Telefónica is the hijacking of files and data to ask for a ransom. This forces you to pay money so that your data can be unlocked and avoid losing them. This should not happen if the latest Windows update is installed, or you have a powerful Antivirus that provides the protection you need to protect your personal information. Kaspersky Free AntiVirus 2018 protects you from the most common threats without slowing down your PC. compared to other antivirus solutions that require great performance by your PC to operate, which leads to an excessive use of the resources in exchange for protection. Due to it's most advanced security technology, Kaspersky Free AntiVirus 2018 is able to automatically block dangerous downloads and warns you about sites considered dangerous to navigate. Kaspersky Free AntiVirus 2018 offers basic protection for Windows, to avoid being infected by viruses, spyware, being victims of phishing and avoiding falling into dangerous websites. Your personal information one of the most valuable things you have on your computer will be safe with the first-class protection provided by Kaspersky. You will be protected every time you open an email and when you enter websites. The e-mails you receive are scanned before you open them, and the pishing websites are automatically blocked to prevent them from stealing your identity and your money. Let Kaspersky Free AntiVirus 2018 do its work, you do not have to worry about anything, just run it and let it take care of looking for threats and infected Windows files. Windows 7 Professional, Starter, Home Basic, Ultimate and Premium (SP1 or higher). Windows 8 and 8.1 Pro and Enterprise. Windows 10 Home, Pro and Enterprise. A processor of 1 GHz or higher. RAM memory of 1 GB for 32 bits - 2 GB for 64 bits. Download Kaspersky Free AntiVirus 2018 free and you will never have to worry about viruses that can enter your PC. Like other security solutions such as Bitdefender Antivirus 2018 and Avast Antivirus 2018, Kaspersky automatically blocks dangerous files, applications and websites so that you are safe while browsing the Internet. Software Name: Kaspersky Free AntiVirus 2018 Download. Click on the button below in order to download the standalone offline setup file of Kaspersky Free AntiVirus 2018 for PC both 32-bit and 64-bit OS.